Consumer Protection receives various enquiries about electrical safety matters. Some recent examples include a tenant being hospitalised after receiving an electric shock from their shower, a tenant that believed their RCDs were subject to a recall and had shocked them, rats in the roof causing electrical safety issues and certain lights tripping the main power. You can help avoid these and other electrical safety issues by ensuring the rental property is safe. 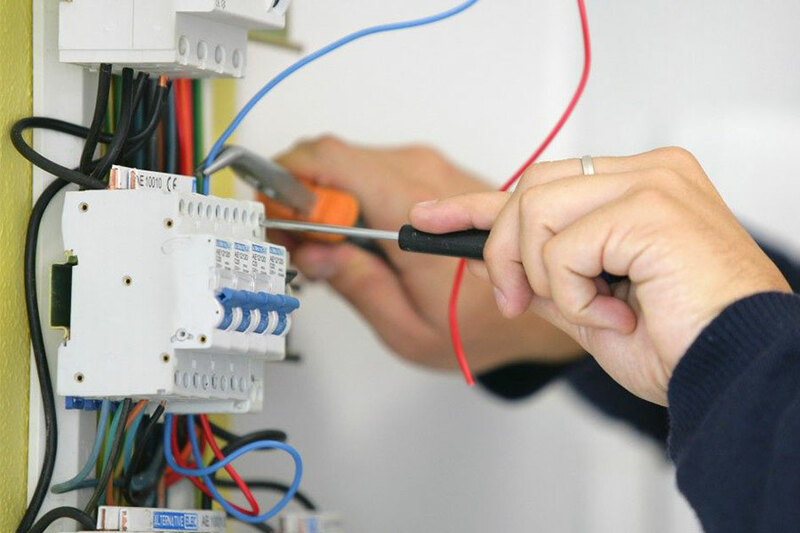 Having any electrical work done by a licensed electrical contractor, not by a maintenance service provider or by you as the property owner. RCDs prevent electrocution by monitoring the electricity flowing in and out of a circuit. RCDs cut the electricity supply instantly if a person touches a live part and receives a shock, to prevent electrocution. If RCDs are not fitted, engage a licensed electrical contractor to install them and ensure the property complies with the regulations. Read more about the requirements around RCDs on the Consumer Protection website. Tenants should be reminded to test the RCDs every three months and to inform you if an RCD is not working.